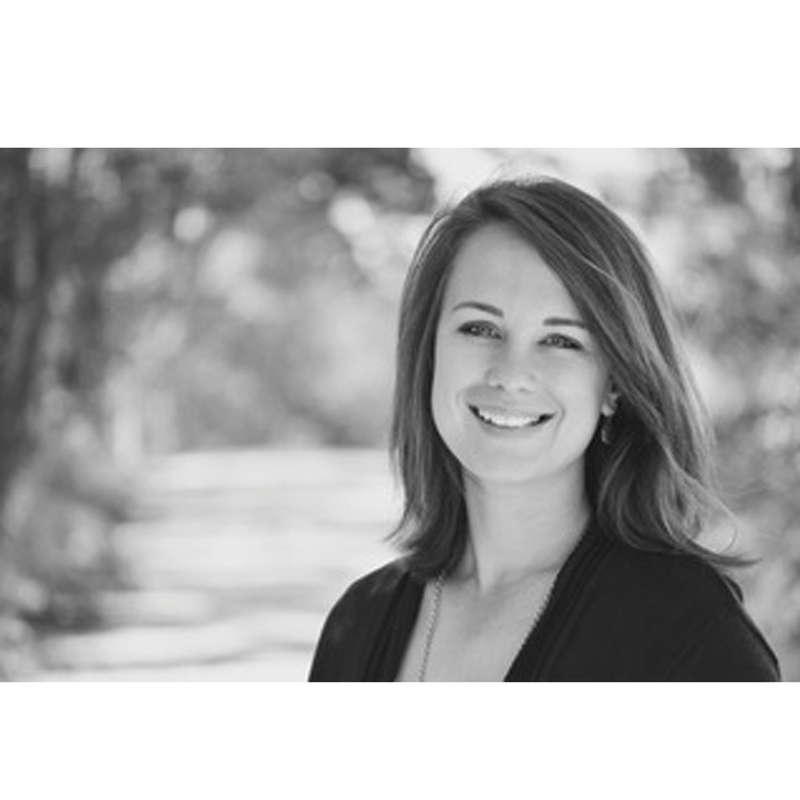 Rebecca Hill is an active freelance musician and music educator in the St.Louis area. She teaches private music lessons on clarinet, saxophone, and piano. Sheis the principal clarinetist of the St. Louis Philharmonic Orchestra, the GatewayFestival Orchestra, and second clarinetist with the Paducah Symphony Orchestra inKentucky. She has performed with Winter Opera St. Louis, St. Louis Wind Symphony,“A Fifth Above” Woodwind Quintet, and Masterworks Chorale. She has received her Bachelors in Music from Southeast Missouri State University and her Masters in Music from Northern Illinois University. She has been teaching private lessons since 1995 and music classes including Music Appreciation, Jazz Appreciation, American Music Appreciation, and American Popular Music since 2000.